The Kodi App is readily available for Android! The app works well with new devices, but older Android devices are also supported, so you can use it even if you have a device with some years on its shoulder. This articles feature all the information you need in order to install Kodi app for Android, install Kodi plugins (aka TV Addons), and get rolling with the app. The first step is to open your Google Play Store and find Kodi. Then, launch Kodi through your smartphone’s apps menu. This step is not required, but highly recommended: install TVAddons for Kodi so you can stream live TV and watch movies. Set up a Secure VPN so your devices’ streaming data will be secure and encrypted. If you do wish to install TVAddons, you can use a Config Wizard in order to install all of the add-ons all-at once, without the hassle to install them one at a time. If you still want to add the add-ons one by one, you can still use the Add-on Installer in order to do so without the configuration wizard. Why install TV add-ons for Kodi app? These Kodi plug-ins will allow your o watch more streaming content, movies, TV shows and much more, including world-wide cams and other interesting content! When you install Kodi, you can also access exciting and flexible features, including Kodi Builds, a set of flexible pre-packaged configurations to get you started as quickly as possible, as well as new skins that you can use to configure the looks and appearance of your Kodi, so you can customize it to your liking and to your particular taste. As you can see, installing the Kodi app for Android is easy as pie, and the installation also comes with a wide variety of features and special add-ons, which will make your life easier and better. 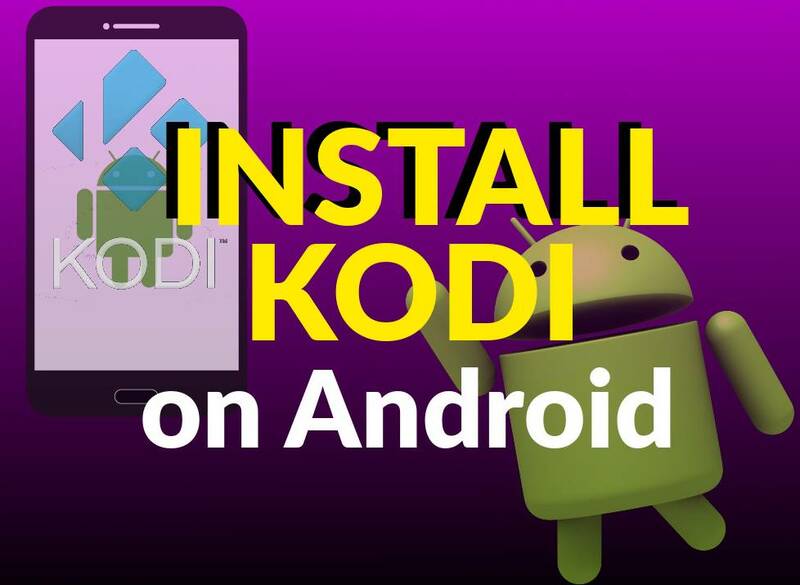 How to Install Kodi app for Android: 1) Open your Google Play Store and find Kodi, 2) Then, launch Kodi, 3) Install TV Addons using THIS guide.